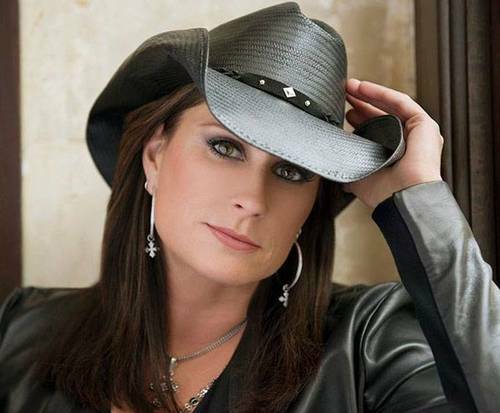 Terri Clark is not currently scheduled to play in Branson. 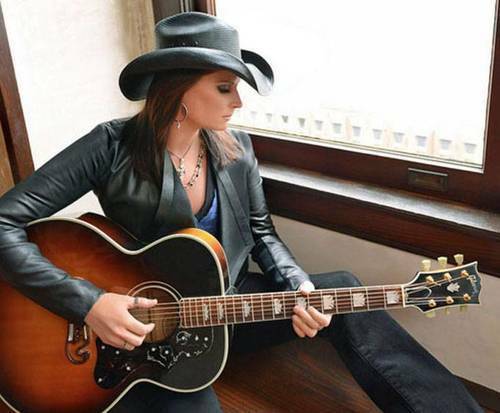 For a fantastic time in Branson, MO, check out Terri Clark, live in concert; this Canadian country music star is sure to impress with her long list of hits and Southern charm. Clark signed to Mercury Records in 1995, where she began her stint in the industry. She went onto release a self-titled debut. Her following albums both went platinum in both Canada and the United States. She also produced several hits, including, "Girls Lie Too", "I Just Wanna Be Mad" and "The World Needs a Drink". She has six number one songs under her belt as well as twenty singles and ten studio albums. Do not miss out on the opportunity to see this country music starlet as she graces the Branson stage with her presence.